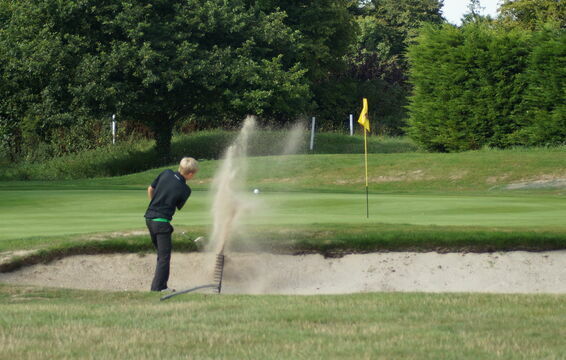 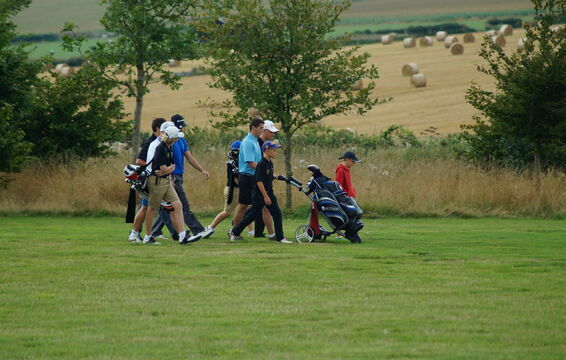 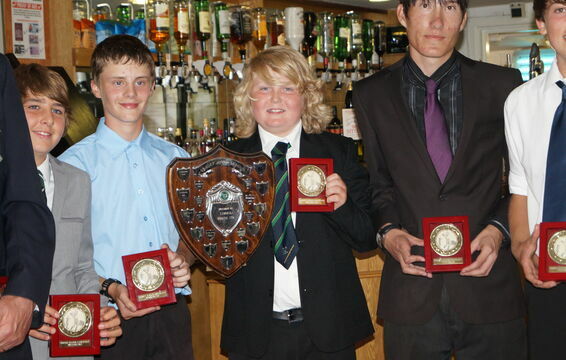 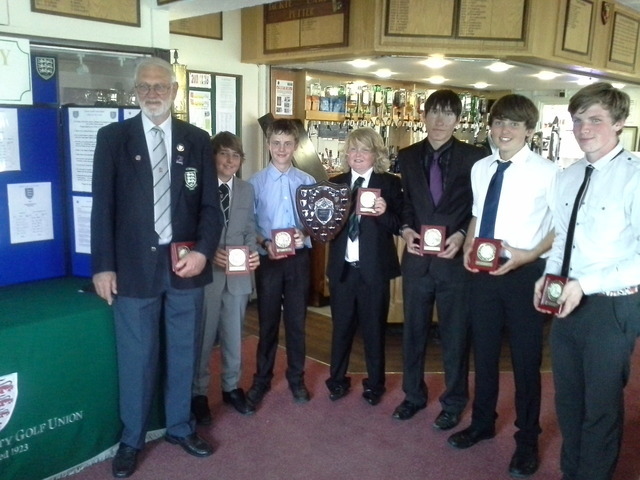 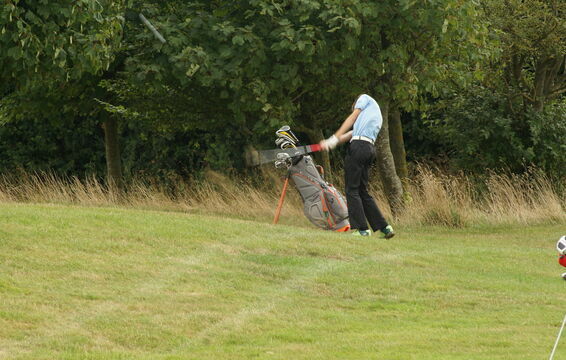 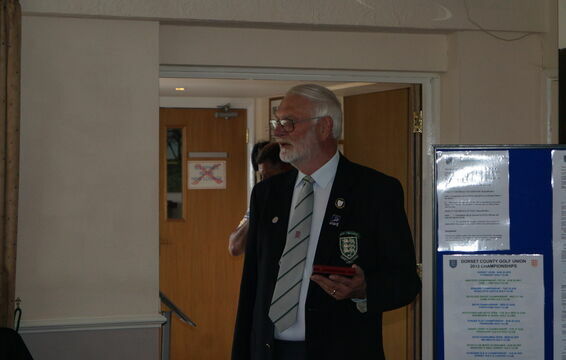 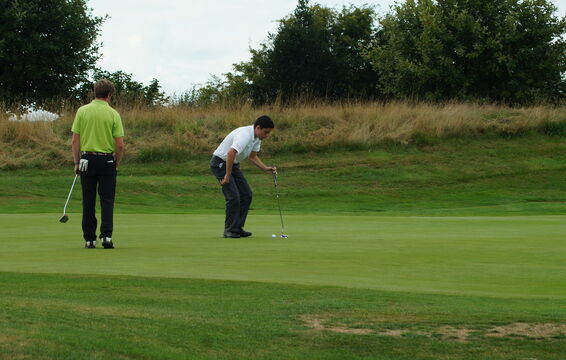 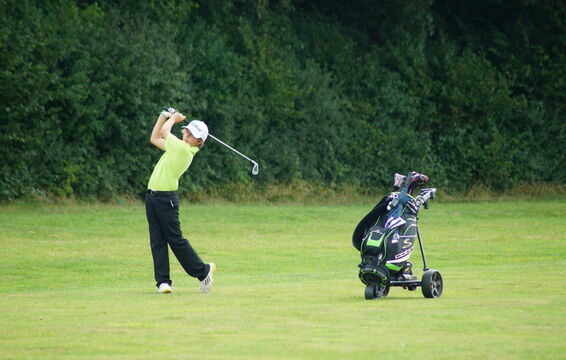 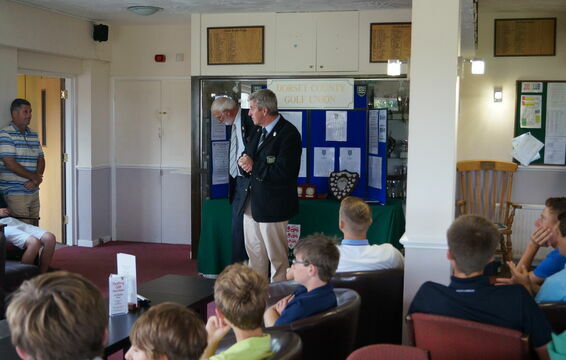 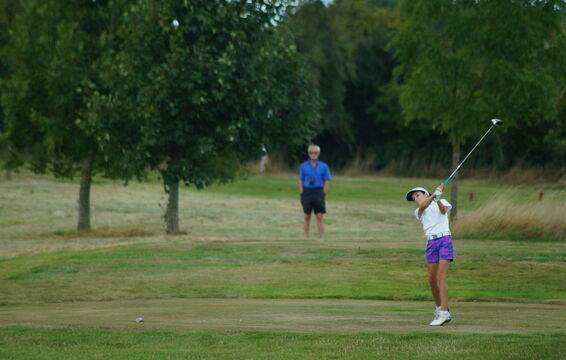 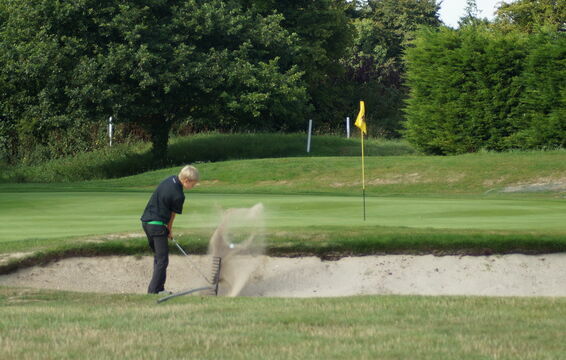 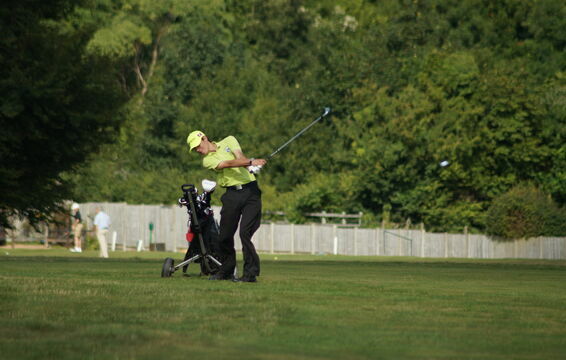 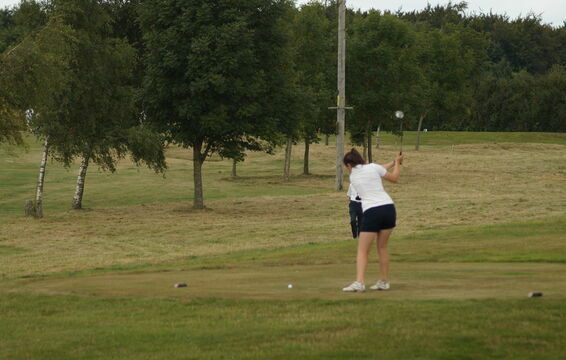 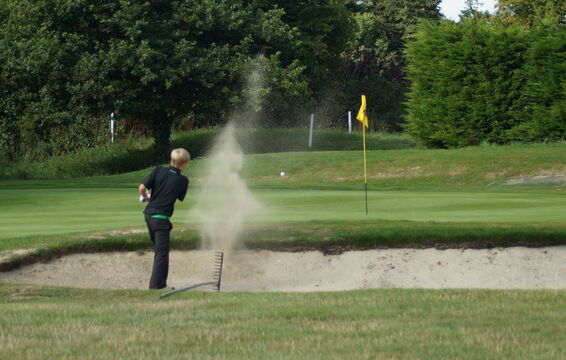 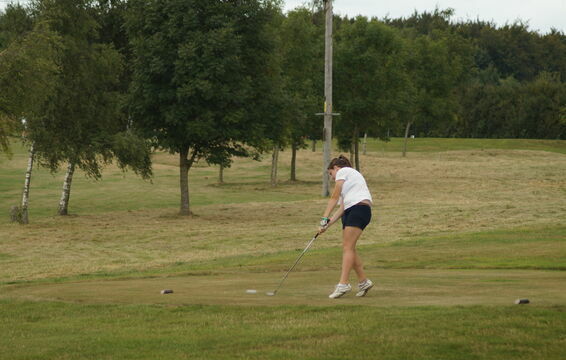 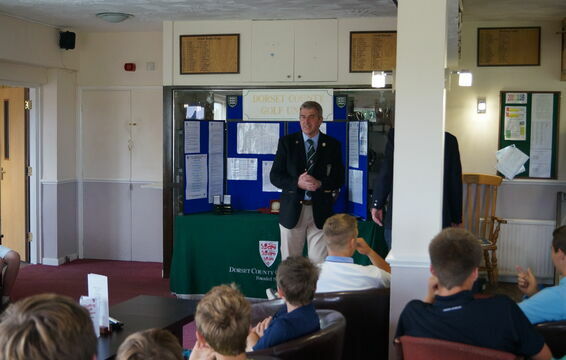 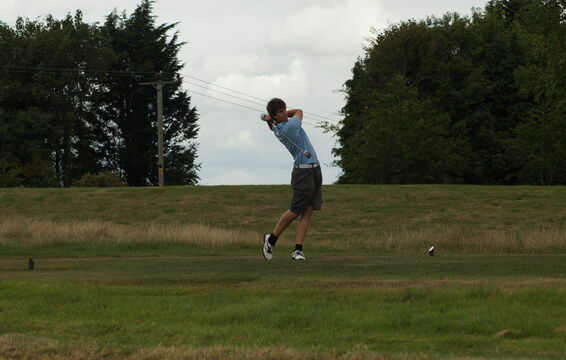 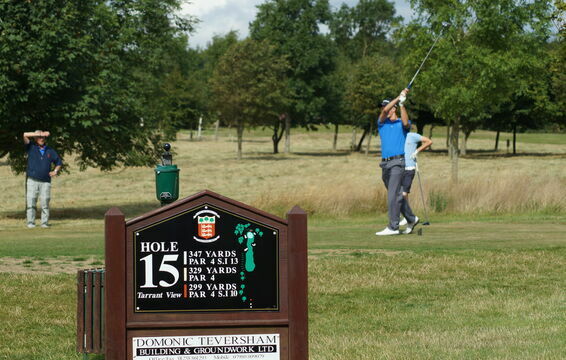 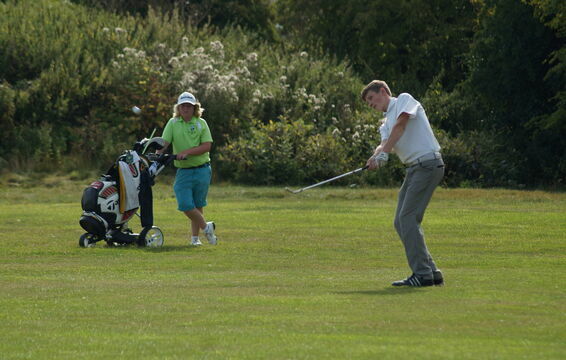 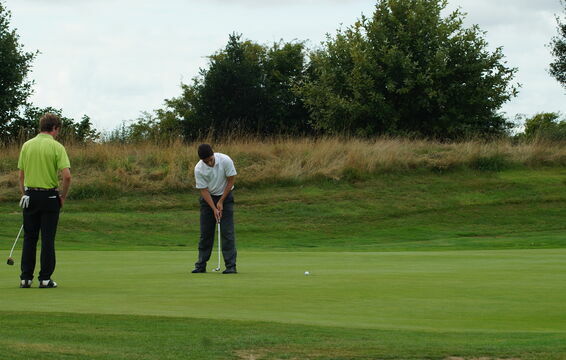 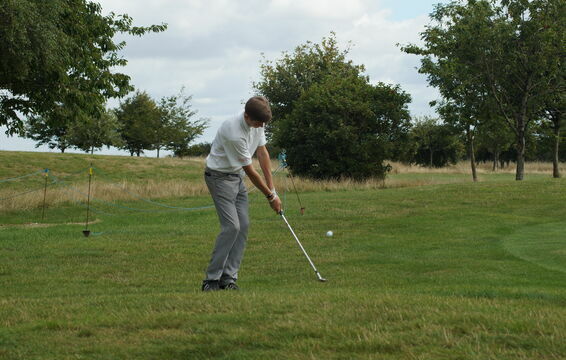 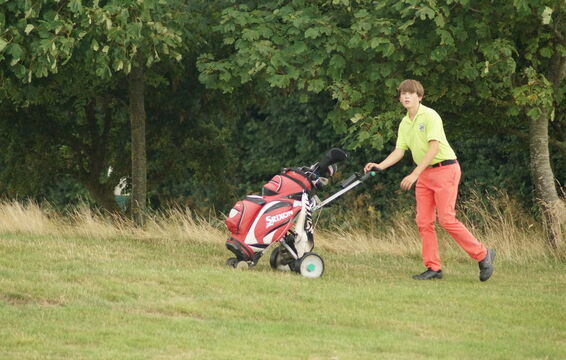 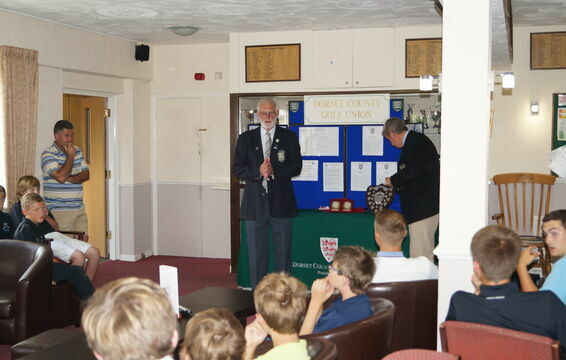 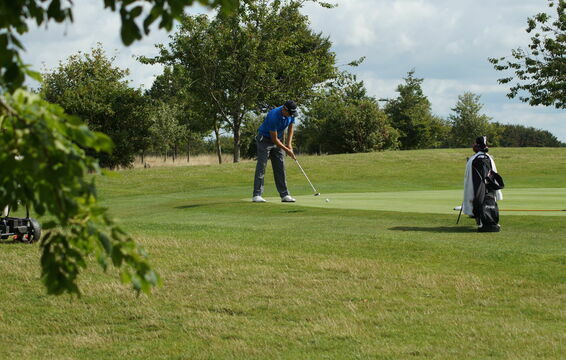 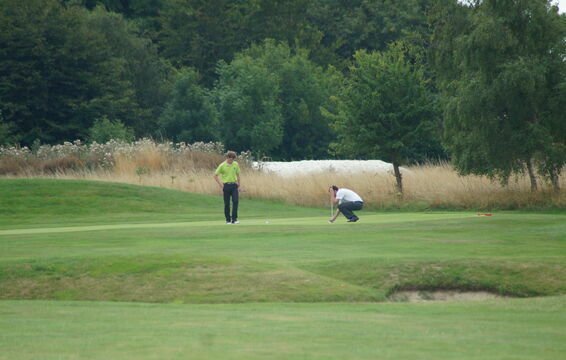 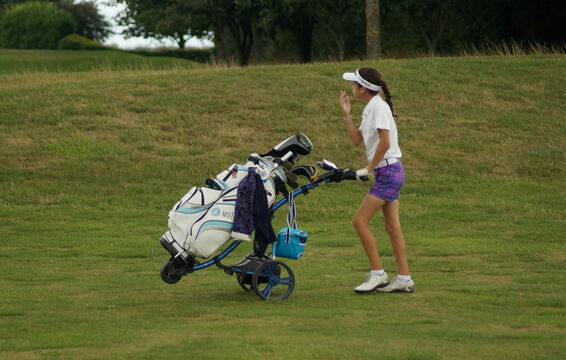 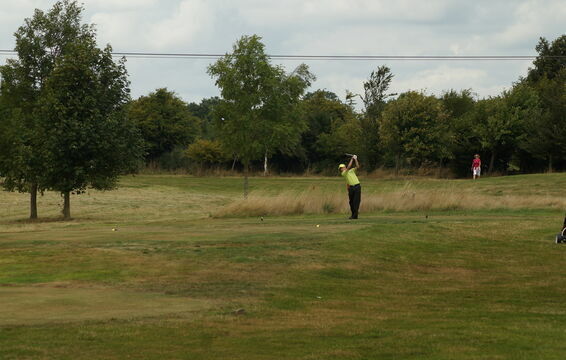 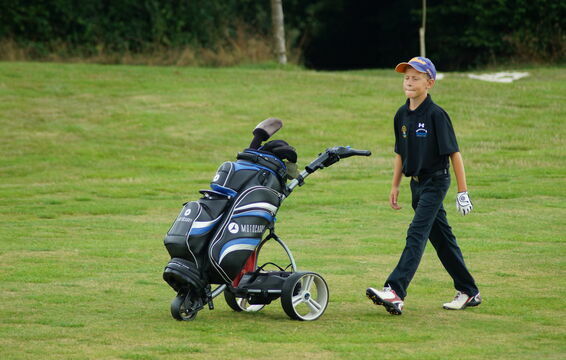 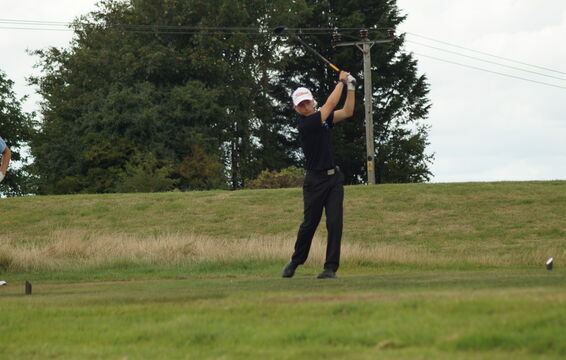 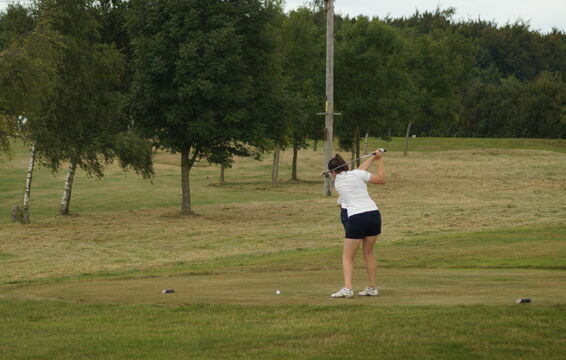 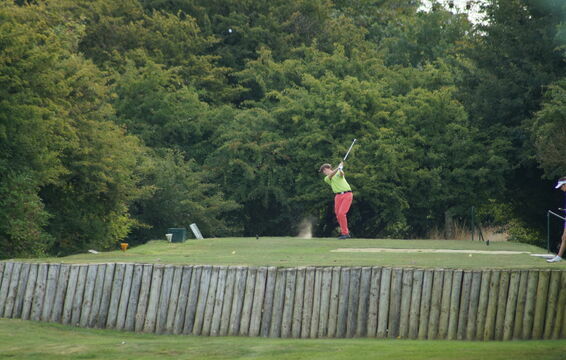 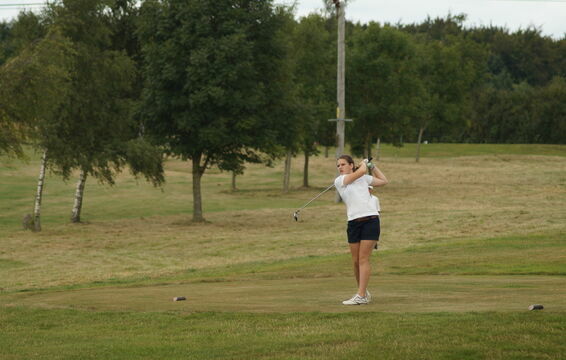 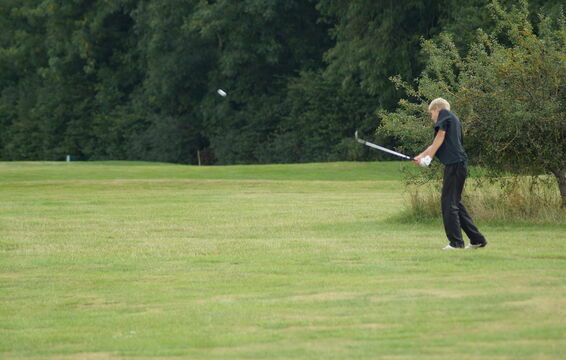 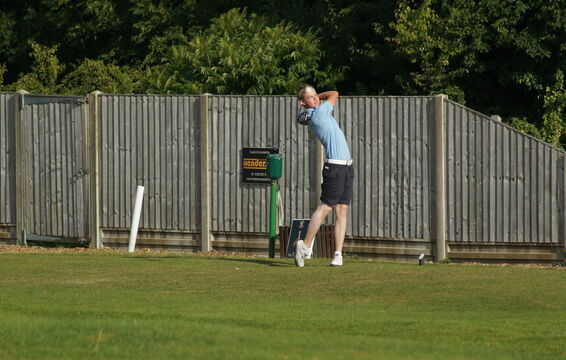 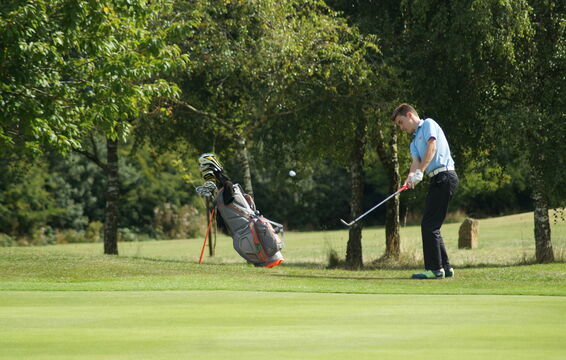 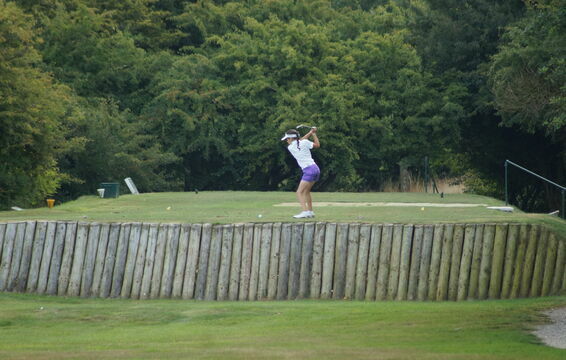 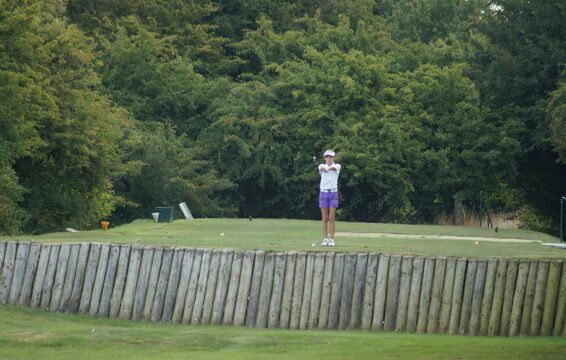 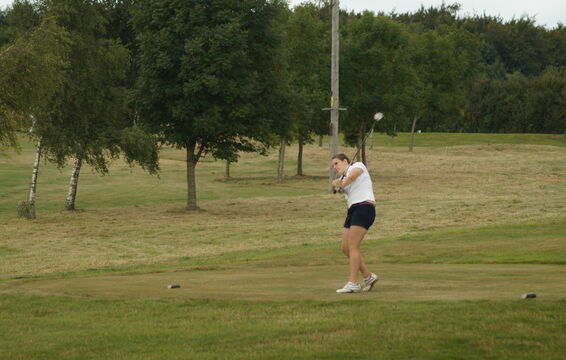 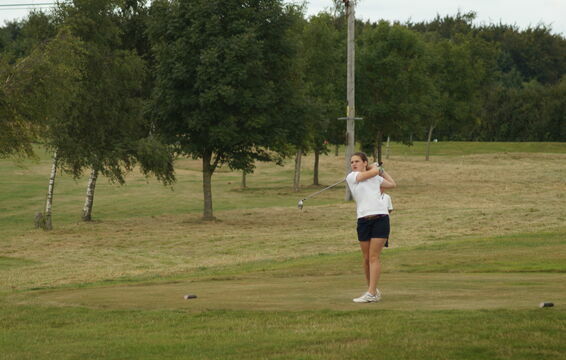 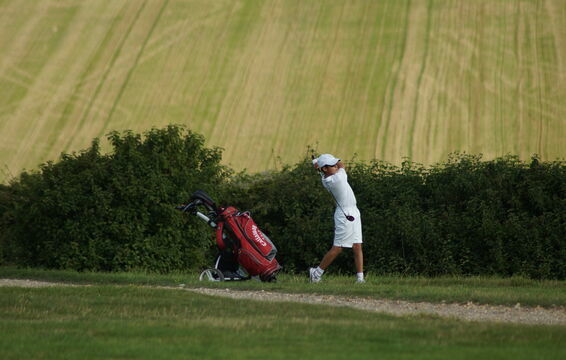 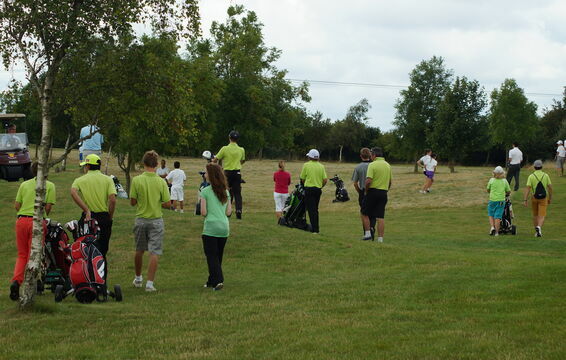 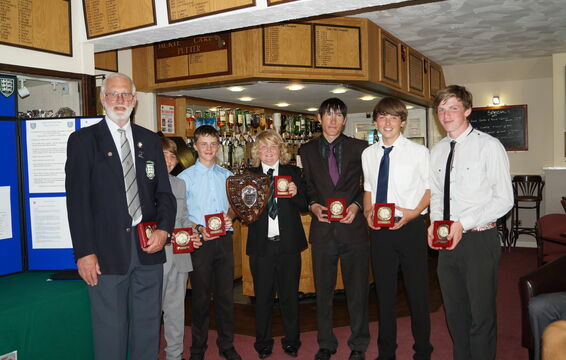 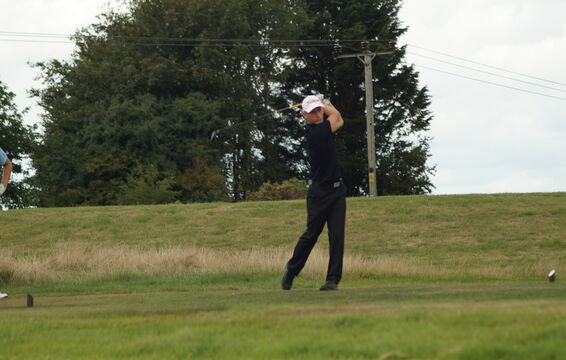 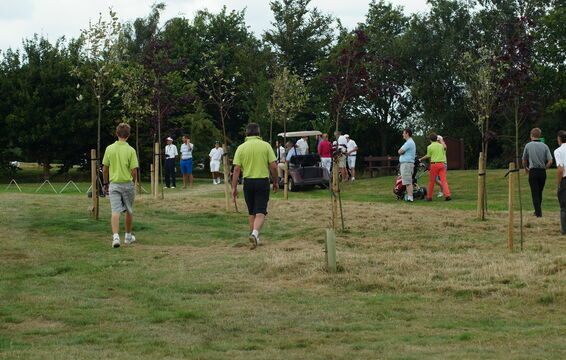 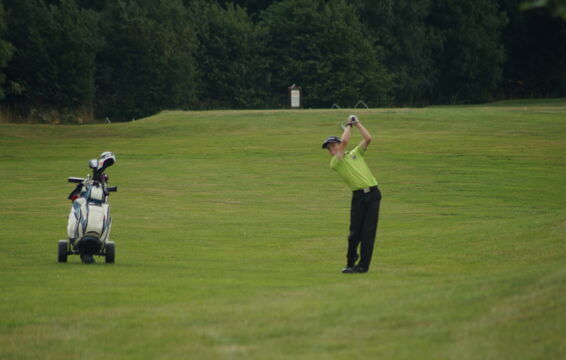 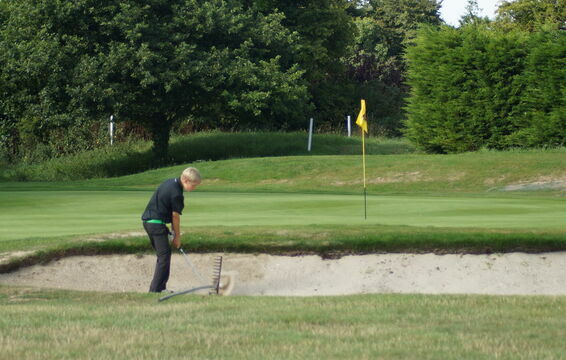 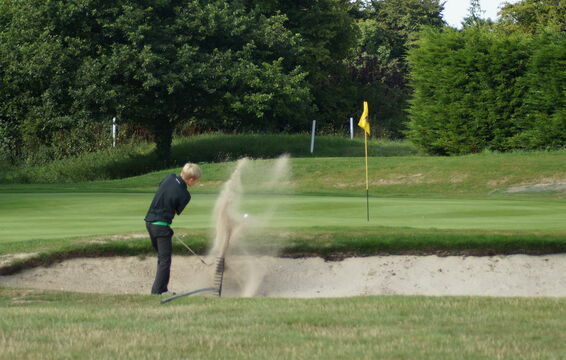 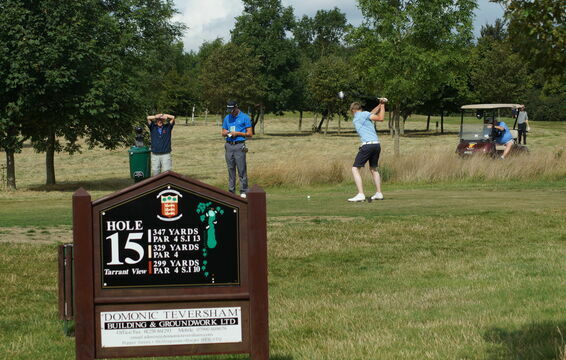 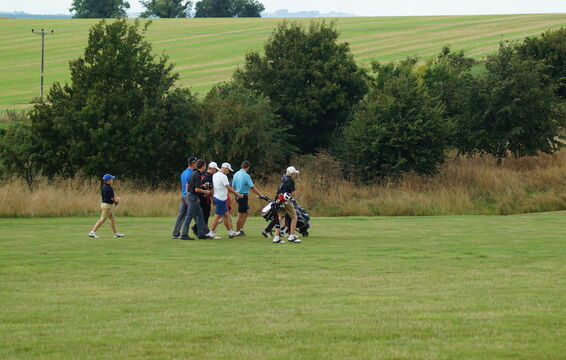 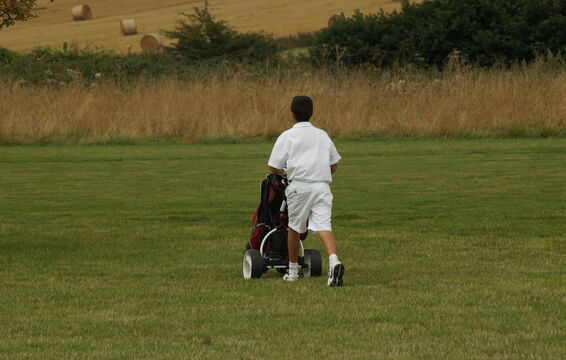 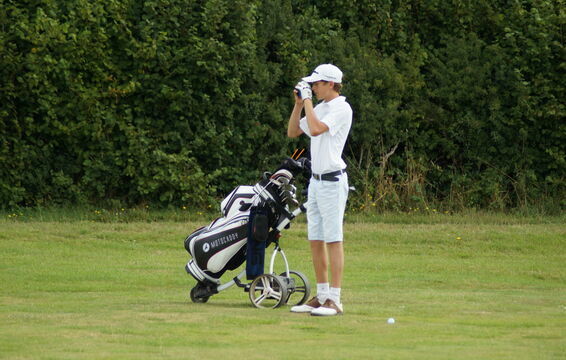 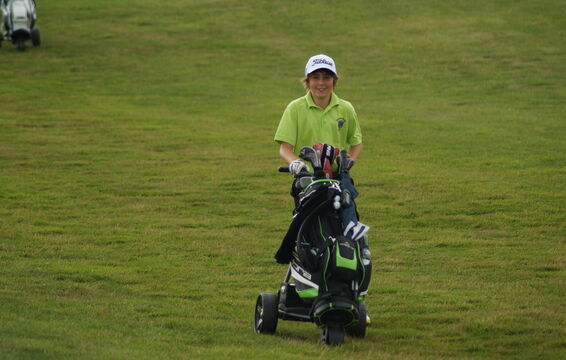 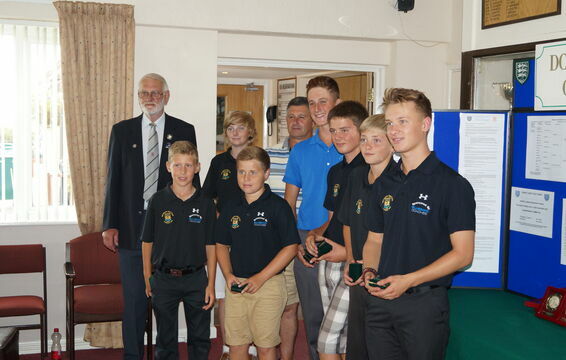 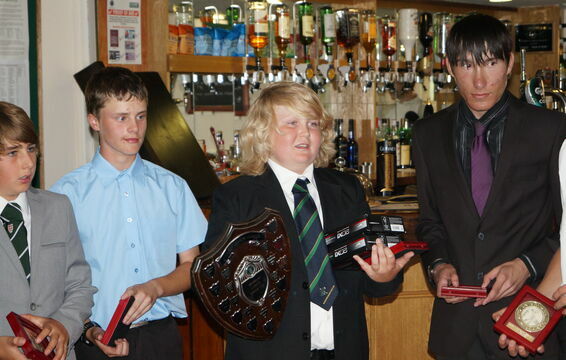 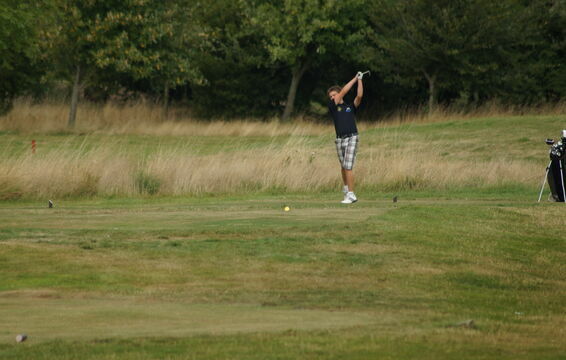 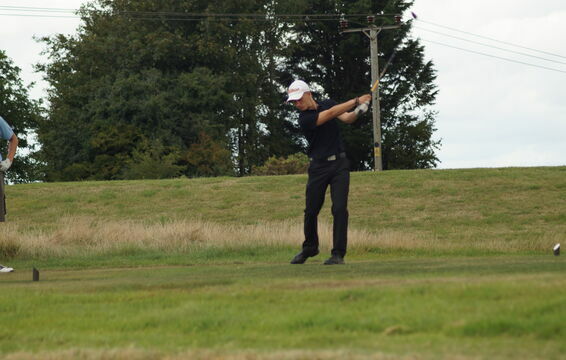 The 2013 Junior Knockout competition came to a conclusion at The Ashley Wood GC on Thursday 29 August with Weymouth playing Knighton Heath in the first semi-final and Parkstone against Sturminster Marshall 'B' in the other. 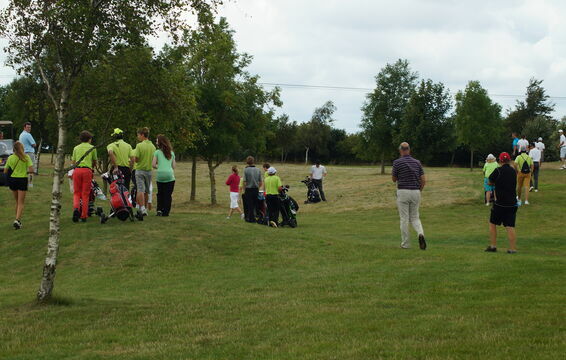 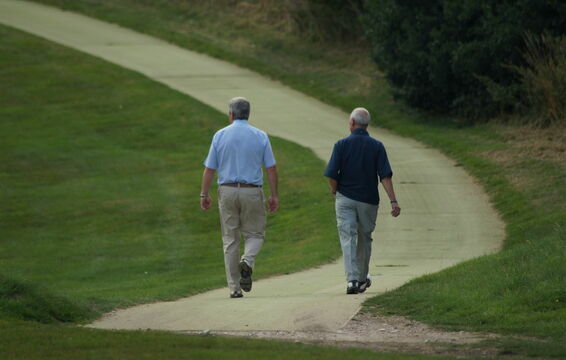 The weather was fine and the course was in very good condition so there were no excuses and some great match play golf was forth coming from the players as they fought it out to see who would prevail to this year’s final. 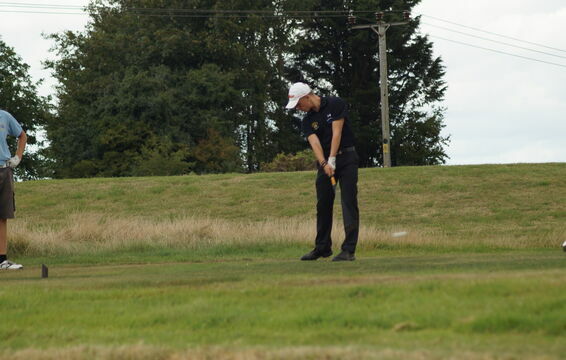 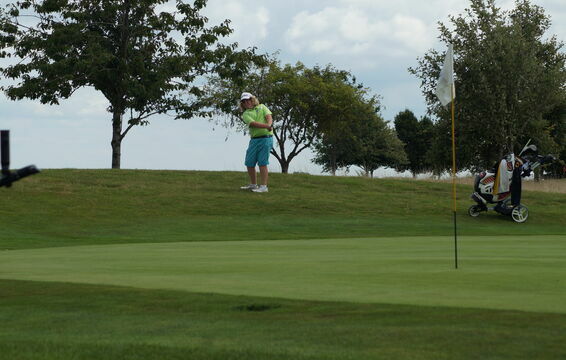 Both matches were tight affairs and both looked like they may well need to go to extra holes, Conner Aitken took Jack Baker to the last having been three down earlier with Jack just hanging in to take the first point. 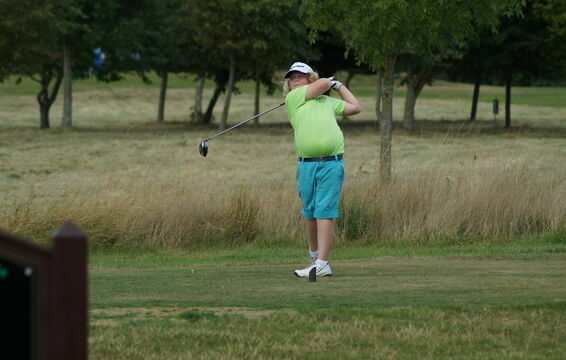 The next two matches were halved and with George and the inform Ben Graham both winning it was all on the last match where Sam Trott proved too tough for Cameron and therefore Weymouth were first into the final. 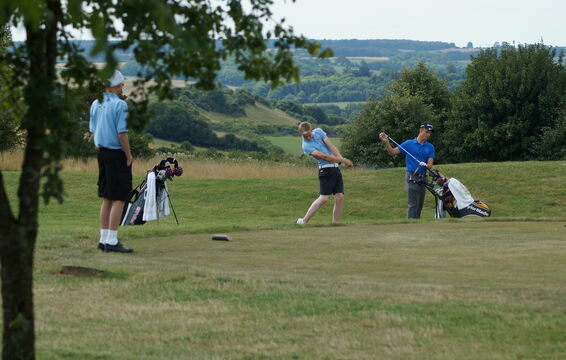 The young guns of Sturminster were up against a tough Parkstone side but the first out Oscar Perry played some fine golf against Steffen Foley and held on to win 3&2 this was also emulated by young Tom Kollberg as he saw off Kieran Stott. 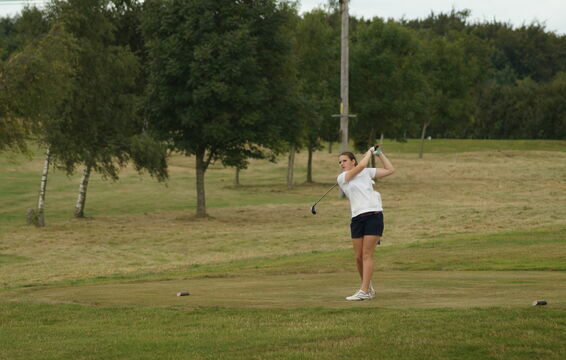 Rachel Naylor pulled one back with a fine 4&3 win over Aaron Martin and the impressive Kalin Woodland beat James Port also by 4&3 so it was down to Parkstone’s Paul Rickard to send this one in to extra holes, he was up against a fairly inexperienced Jack Williams but Jack handled the pressure and his shots well and when Paul tugged his tee shot out of bounds on seventeen to give the hole to Jack the Sturminster youngsters new they were now into the final. 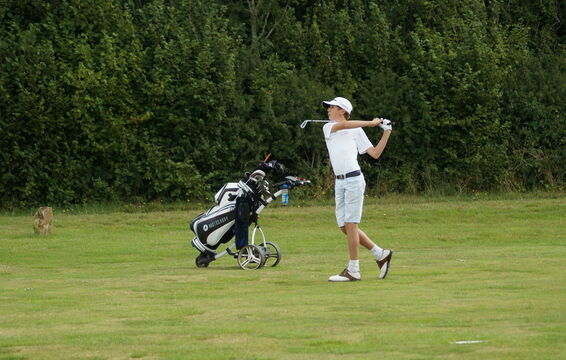 pulled a point back beating Aaron 3&2 and George Hawkins squared the match up with a fine 4&3 win over James Port. 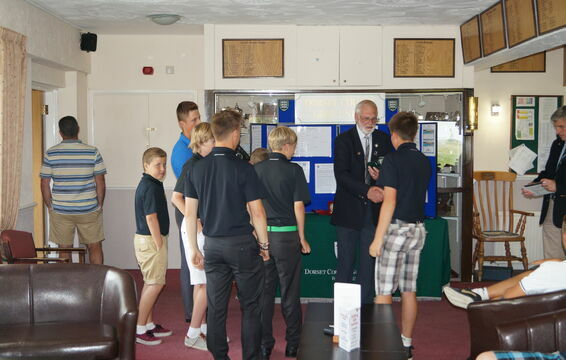 The surprise to me was how well Josh Skelton played he secured a fine win over an in form Ben Graham 4&3 and with Jack wrapping his matchup 5&4 on the fourteenth and the celebrations started as the Sturminster boys had won the trophy for the very first time. 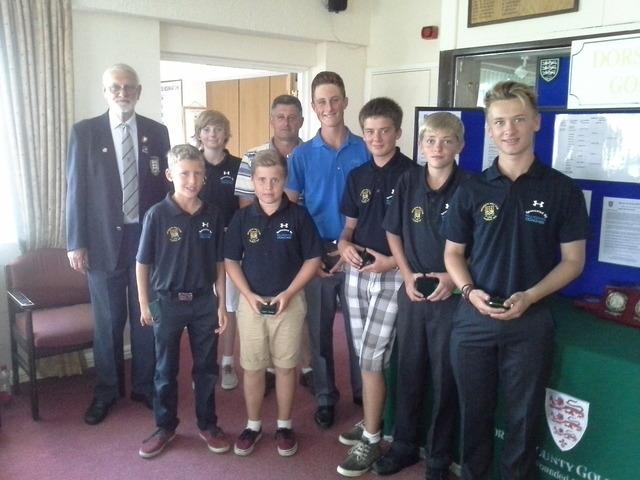 Sturminster now represent Dorset at Bramshaw on Sunday 22 September in the Junior Nations Regional qualifier.